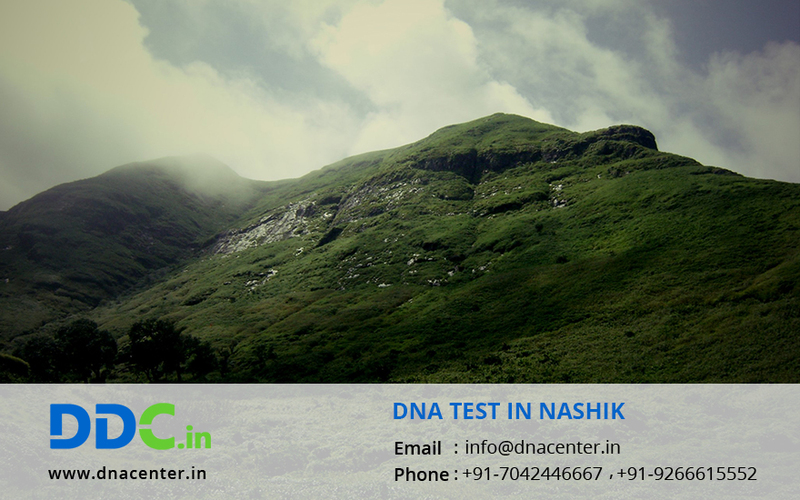 DDC Laboratories India has now opened a branch of DNA Test in Nashik Maharashtra. To find drug history- DDC Laboratories India also helps detect the drug history of any individual and especially criminals. To find out the criminal- There is nothing known as perfect crime and criminals leave one or the other clue at the crime spot which is collected by the forensic team. DNA test is conducted and the criminal is caught. To know your past- People who are curious to know about their ancestors and past can seek the help of DNA Test in Nashik.